Joel's love for horses began at a young age. Throughout his childhood, Joel spent thousands hours drawing horses and studying equine conformation and angles while pouring over Walter Farley's famous "Black Stallion" novels. His love for Arabian horses is in his blood, and his goal for 10+ years has been and remains to raise Classic American Shetlands of Arabian type and quality. Dual Certified in Natural Hoofcare, Joel also spends his days transitioning horses to natural, healthy, shoe-less hooves for a multitude of disciplines. With 10 years of experience, JRos Natural Hoofcare has become one of the largest barefoot hoofcare practices in the world. 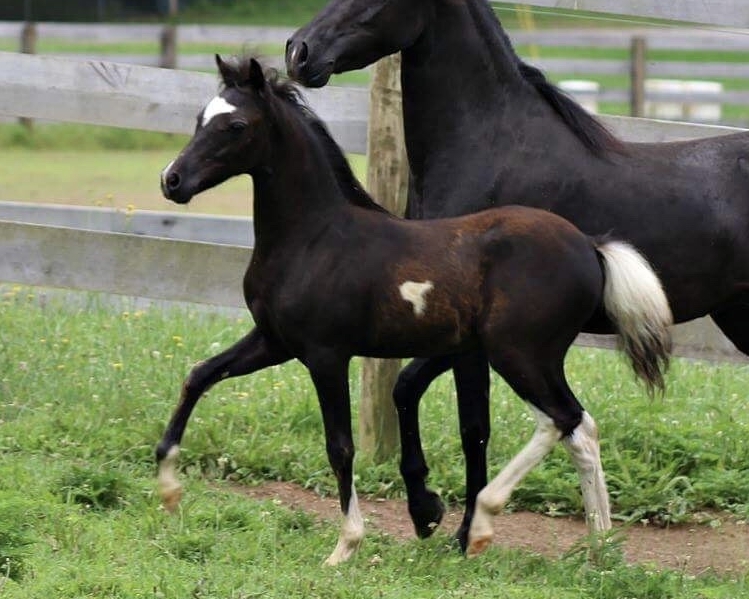 The Combination of his artistic eye and 20+ years of studying equine conformation and movement with his education in Genetics from Pennsylvania State University and 10 years of professional hoofcare gives Joel a sharp eye for horses and a wealth of knowledge for breeding and showing. When not with his horses, Joel is also an active song-writer, singer and performer. For more information about Joel's music please visit http://www.joelros.com. He is also the first tenor in the world-renown Classic Crossover quartet, Vivace. For more information on Vivace, please visit http://www.vivacemusicgroup.com. Joel Rosenstern is a dual certified Natural Hoofcare Professional Practitioner with the ANNHCP and Liberated Horsemanship. Ranging from Kentucky to Maryland and servicing hooves of all shapes and sizes, JRos Natural Hoocare is one of the largest barefoot hoofcare practices in the world. 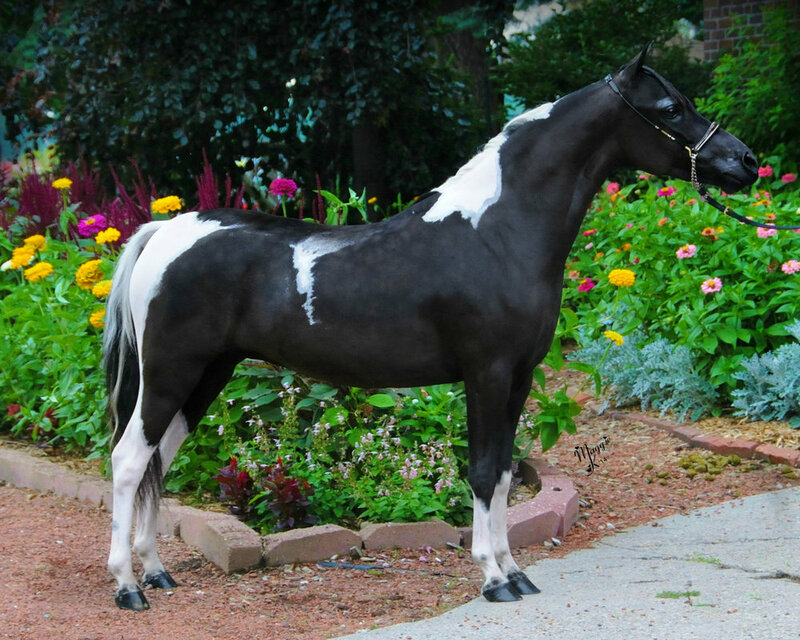 The Stallions of JRos Equine were carefully chosen for how well they represent the American Shetland breed standard with a flare of Arabian influence, style, and carriage. Our stallions have excellent temperaments and correct conformation and movement. Our Mares have been hand-selected for Prince and his sons or are Prince daughters retained for the future crosses of JRos Equine. Quality mares of consistent pedigrees crossed on genetically powerful stallions are the key to raising "the look" that we so strongly emphasize. If we retain a gelding, it is because we feel it is an excellent example of what one of our stallions produce. Showing and promoting a gelding is an important aspect to any breeding program. 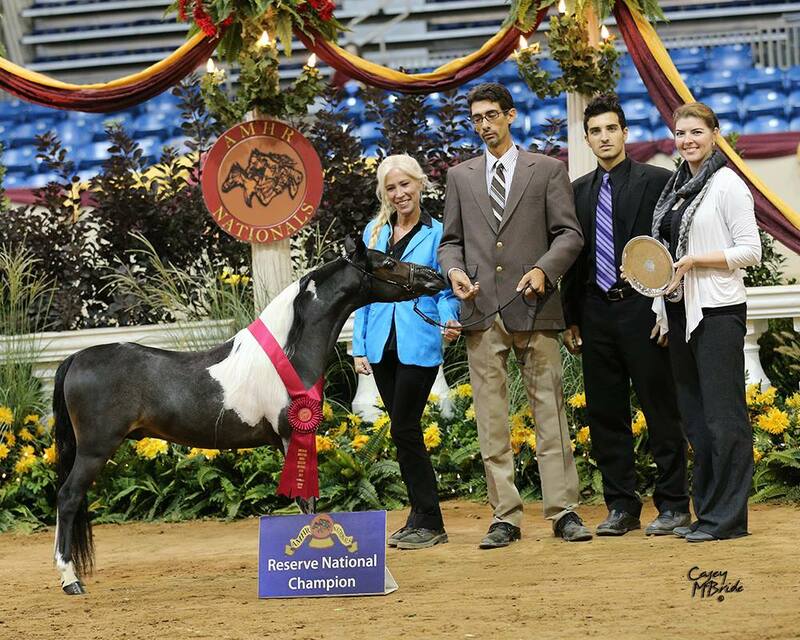 Let a pony from JRos Equine take you to the winner's circle! Congratulations Erica Killion on the purchase of Prince (in utero), and congratulations on his success at the 2016 Shetland Congress. Congratulations Katy Wagner of SMHC on the purchase of Painted Feather, and congratulations on his incredible foal crop. Congratulations Debbie Palmer on the purchase of Angelina. Congratulations Debbie Palmer on the purchase of Eclipse. Congratulations Jackie Tyler of Emerald Glenn Farm on the purchase of Dancer. Congratulations Katy Wagner of SMHC on the purchase of Frenchie.